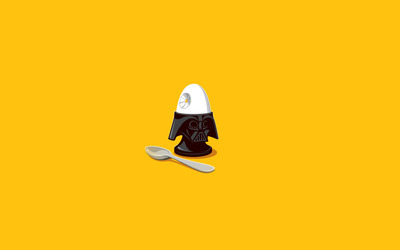 Darth Vader egg holder Minimalistic desktop wallpaper, Darth Vader wallpaper, Egg wallpaper, Death Star wallpaper, Spoon wallpaper, Minimalistic wallpaper - Minimalistic no. 20477. 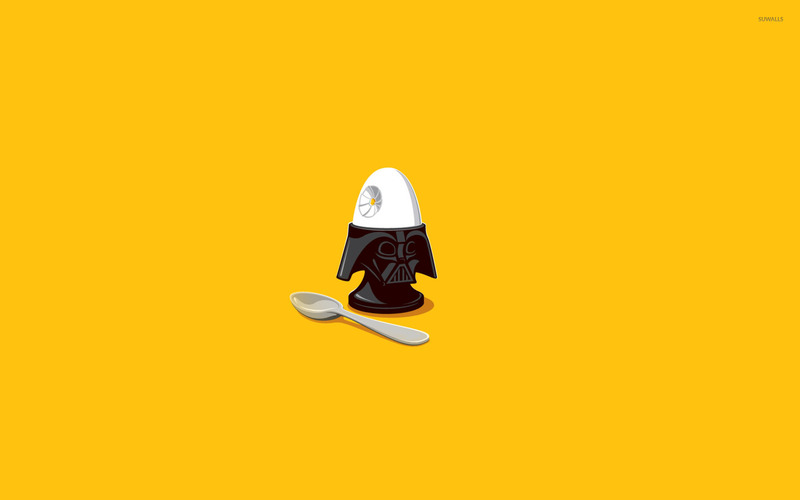 Download this Darth Vader egg holder Darth Vader Egg Death Star Spoon desktop wallpaper in multiple resolutions for free.